This article will show how to check a flashlight bulb or any other bulb that contains a filament to see if it's working or not. These steps will not allow you to test the newer CFL light bulbs or the latest LED light bulbs. 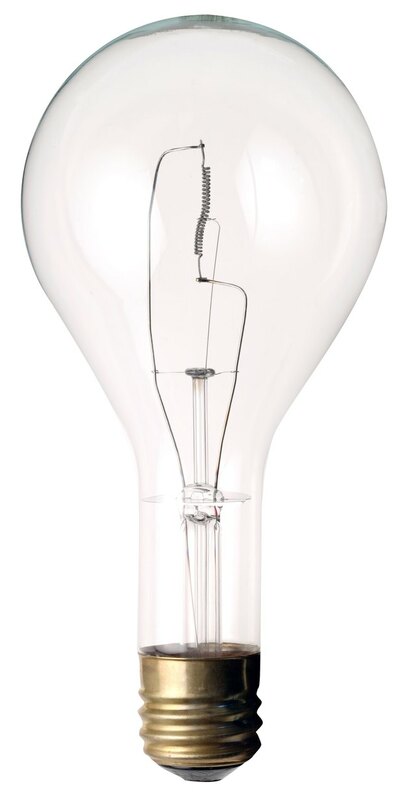 But virtually any incandescent filament bulb can be tested in the way that is described. This will be particularly useful for checking flashlight bulbs because the filaments are very tiny and difficult to see. You can check a light bulb with a multimeter. Check the bulb by determining the resistance of the filament. The filament is the wire inside of the bulb. The resistance can be checked by a multimeter. By setting the multimeter selector switch to ohms it will read ohms for you. An ohm is a measure of resistance. Place on of the probes on the bottom "button" of the light bulb. Touch the other probe to the side casing of the light bulb. If the needle moves at all, preferably going almost clear over to the other side, that means the bulb is OK. If the needle does not move at all that means the bulb is burned out and needs to be replaced. Test any electric bulb this way. Your can test fuses this way too. Remember if the needle does not move at all the thing your are testing has malfunctioned and either needs to be replaced or thrown away. This test tells you if you have continuity in your circuit. If you have no continuity, the item being tested must be replaced. Could You Imagine Having Mail Delivered to Your Door by a Robot?